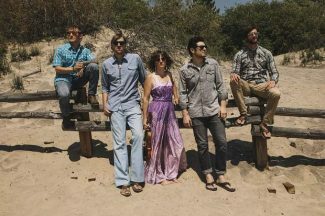 Below are the Sierra Sun’s picks for the Top 10 events to check out this weekend in Truckee. 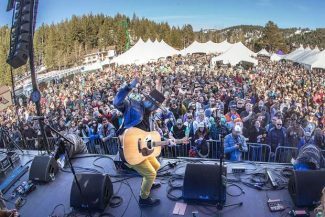 Have an event you want considered for a future Your Tahoe Weekend calendar? 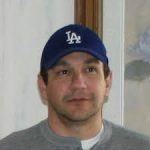 Email Staff writer Wyatt Haupt Jr. at whaupt@sierrasun.com. Enjoy apres specials, curl up by the outdoor fire pits, and check out the live entertainment. When: Friday, Feb. 23 | 2 p.m.
Join the Stella team as they present several unique menus throughout the winter. When: Friday, Feb. 23 | 6 p.m.
A celebration of 10 amazing years at Dress The Party. Come in your favorite festival wear or costume. When: Friday, Feb. 23 | 7 p.m. When: Friday, Feb. 23 | 6:30 p.m.
Live music by Michelle Moonshine, whose music is rooted in her Honky Tonk heroes. When: Friday, Feb. 23 | 8:30 – 11:30 p.m. Enjoy farm to table French-inspired food with an Italian twist. When: Saturday, Feb. 24 | 6 p.m.
A kid’s version of the Torchlight Parade with glow sticks for children 10 or younger who can ski or ride unassisted in the dark on the resort’s Snowbird run. When: Saturday, Feb. 24 | 4:30 p.m. Check out a female-fronted, supercharged rock tribute show by Metal Echo. When: Saturday, Feb. 24 | 9 p.m. 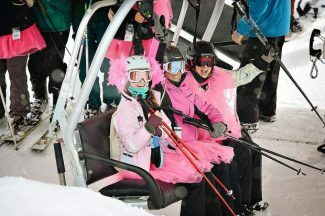 In loving memory of longtime local and junior ski coach Mark Nadell, skiers are encouraged to dress up for a fun day of skiing in costume. When: Sunday, Feb. 25 | 9 a.m. 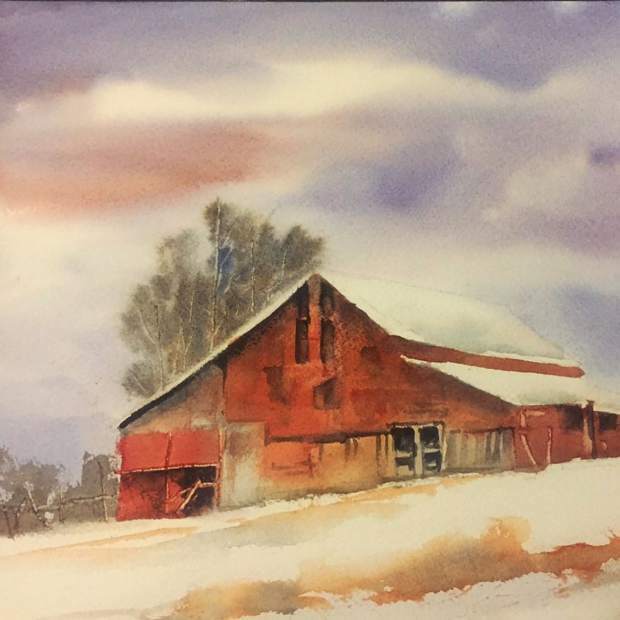 Participants will experiment with different barn subject matters to complete a 9×12” piece to take home. This workshop is for all levels. When: Sunday, Feb. 25 | 10:30 a.m. – 1 p.m. Cost: Free. Most supplies are available for purchase for people who don’t have their own.